ARE YOU RUNNING OUT OF FLOOR SPACE? Allcover will have you walking on your mezzanine floor in no time at all! Send us your details with your requirments and specifications and we will get back to you within 24 hours with a Quote. Allcover will supply you with fully engineered design drawings for approval and sign off. 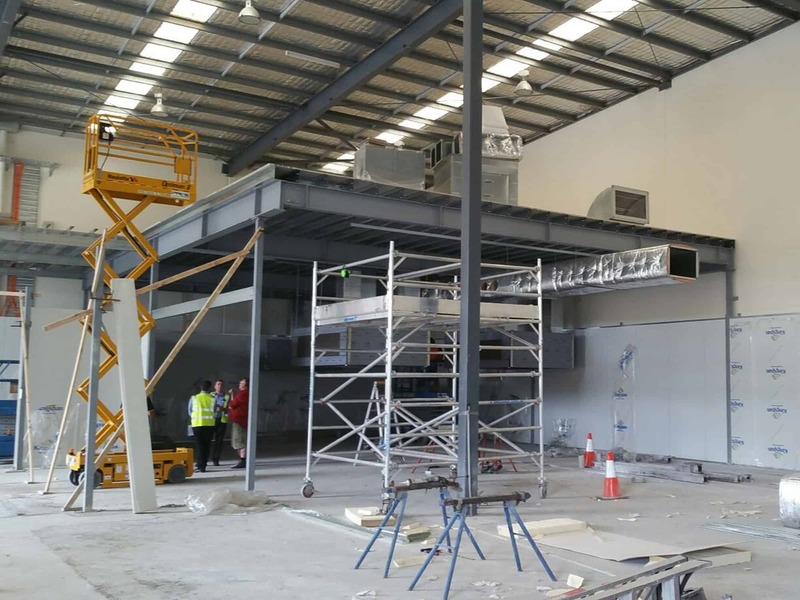 All the components for your mezzanine are manufactured in house by experienced and qualified tradesmen. 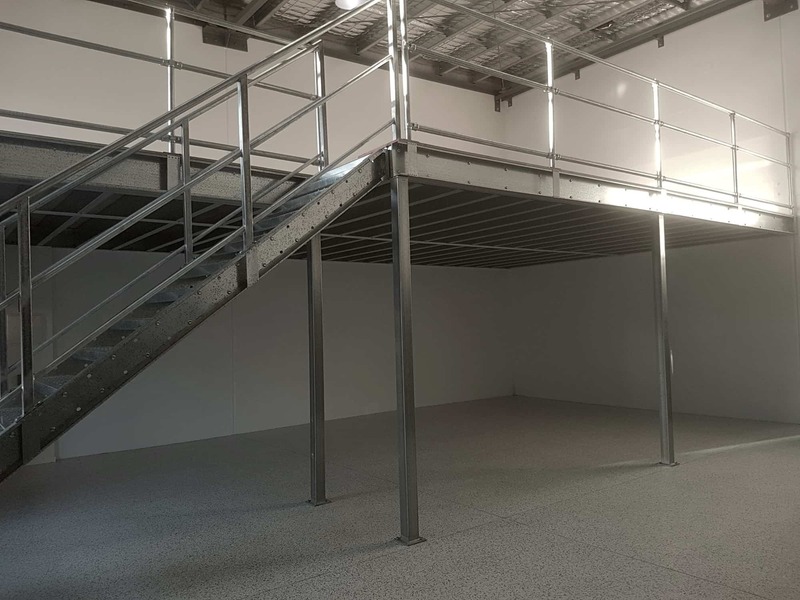 Depending on your requirements your mezzanine will be delivered and installed or supplied in DIY kit form. 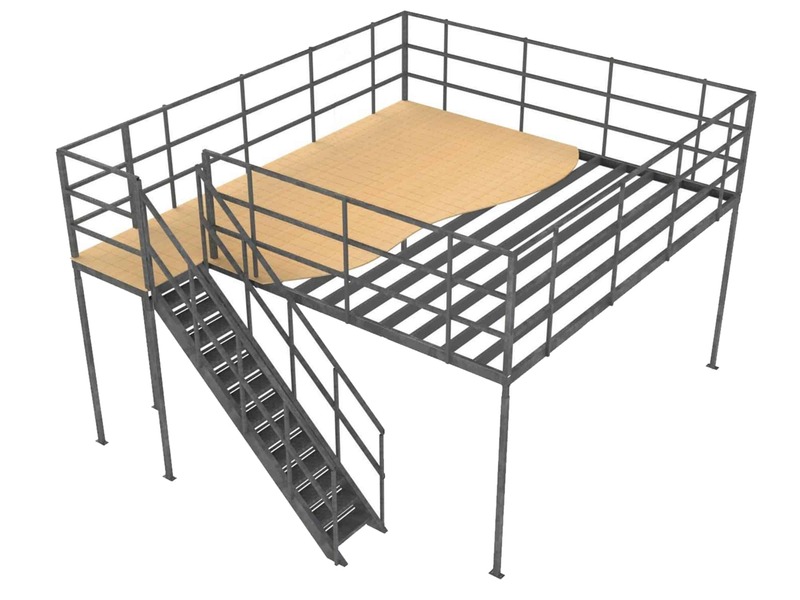 Allcover will supply you a Mezzanine design with fully engineered drawings for approval and sign off. Is It Time To Move Up? Contact Us!